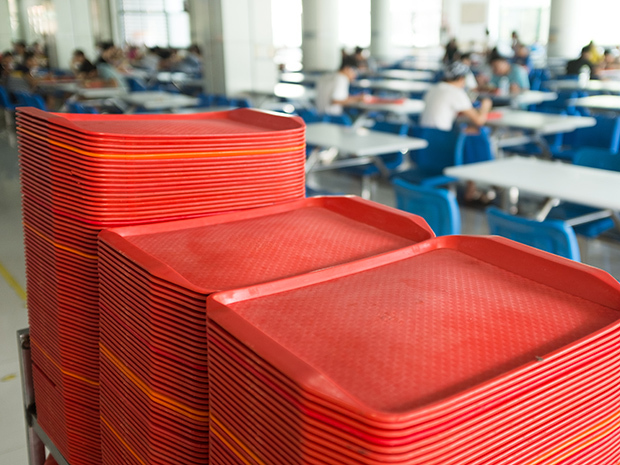 Students with a meal plan at Ithaca College in Ithaca, N.Y., will be able to donate guest meal passes to students in need, Ithaca Journal reports. The school has partnered with an organization called Swipe Out Hunger to start the one-year pilot program. Beginning this fall, students can anonymously donate one of their guest meal passes to a bank set up by the Office of Student Financial Services. Students struggling with food insecurity can then use their student ID card to access the donated passes. Students do not need to be on a meal plan to receive one of the donated passes. Read the full story via ithacajournal.com.